Kaylyn is using Smore newsletters to spread the word online. 81% of young people think that bullying online is easier to get away with than in person. Girls are about twice as likely as boys to be victims and perpetrators of cyberbullying! 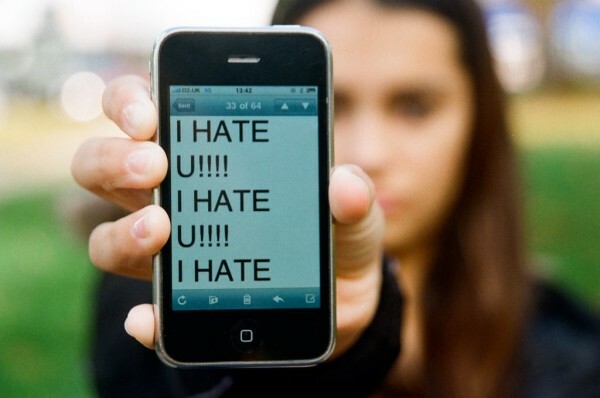 Over 80% of teens use a cell phone regularly, making it the most common media for cyberbullying. Embarrassing pictures or videos of another person. Rude messages about someone else. Spreading rumors over the internet. Making fake profiles of another person on social media. If you happen to see someone being bullied online, report it to an adult or someone you trust, or maybe someone with authority. 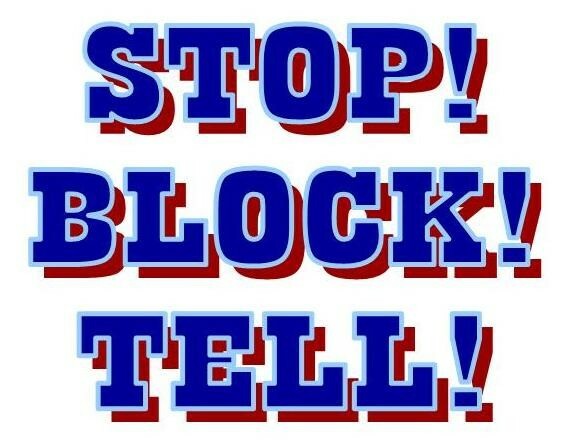 Block the bully on any media cites or places they can reach/ get in contact with you.